One of our bestsellers in Ghent! 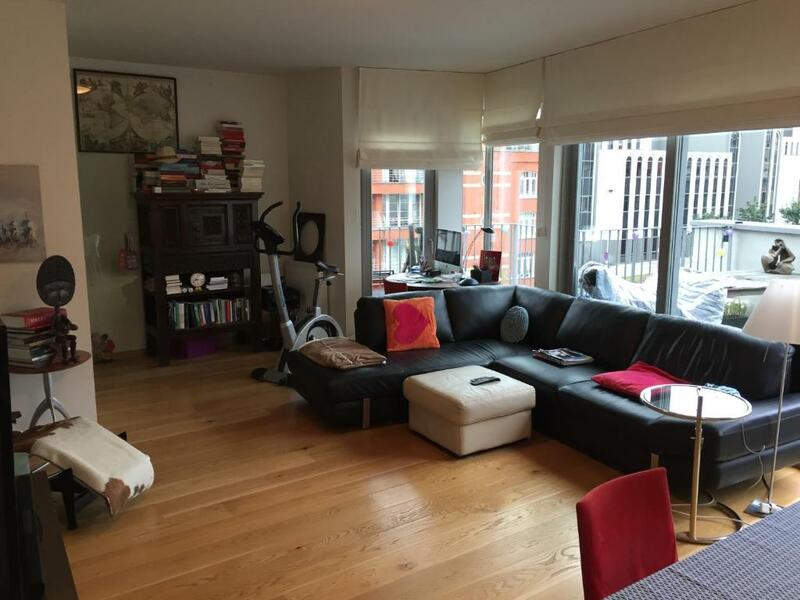 Located in a lively neighbourhood of Ghent, near the historic centre, Apartment Sleepstreet provides furnished apartments with free WiFi. 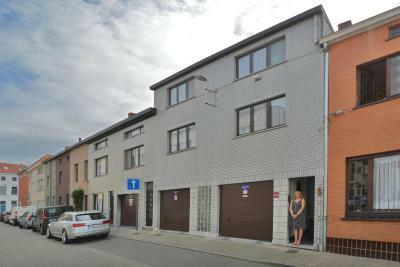 The property is 0.6 miles from Ghent Christmas Market and 1.9 miles from St. Peter's Train Station. Offering free WiFi access, B&B A la Bonne Heure is set in Ledeberg, just 250 yards from the nearest tram stop connecting to medieval Ghent in a 5-minute ride on a regular basis. The property is 1.9 miles from Ghent Saint Peter’s Train Station. 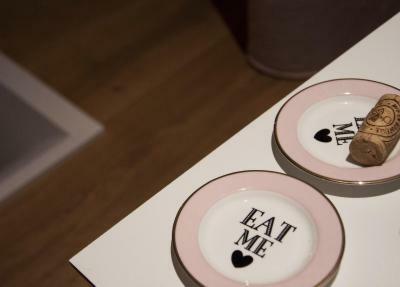 One of our bestsellers in Ghent! 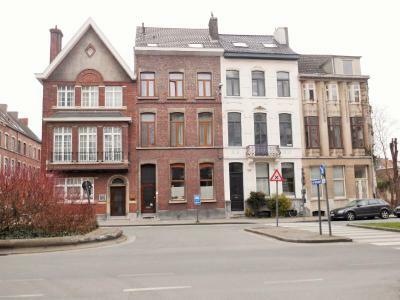 Set in a residential area in Ghent, a 17-minute walk from the historical centre, B&B Faja lobi offers guest rooms with free wireless internet. This bed and breakfast comprises a garden with a terrace and a games room. For every booking, the property supports Congo’s tree-planting programme. Het Rommelwater B&B is set in a residential area in Ghent, a 15-minute walk away from the historical centre, Saint Bavo’s Cathedral and a 10-minute walk from Ghent Zuid Shopping Centre. This bed and breakfast is fitted with free WiFi. 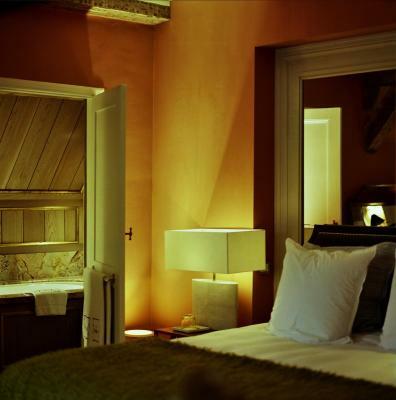 Set in a townhouse in the heart of historical Ghent, a 5-minute walk from St Nicholas’ Church, the Belfry and Gravensteen’s castle, you can find B&B Schopenhauer. Offering free WiFi, this property also comprises wellness facilities and bicycle rental services. 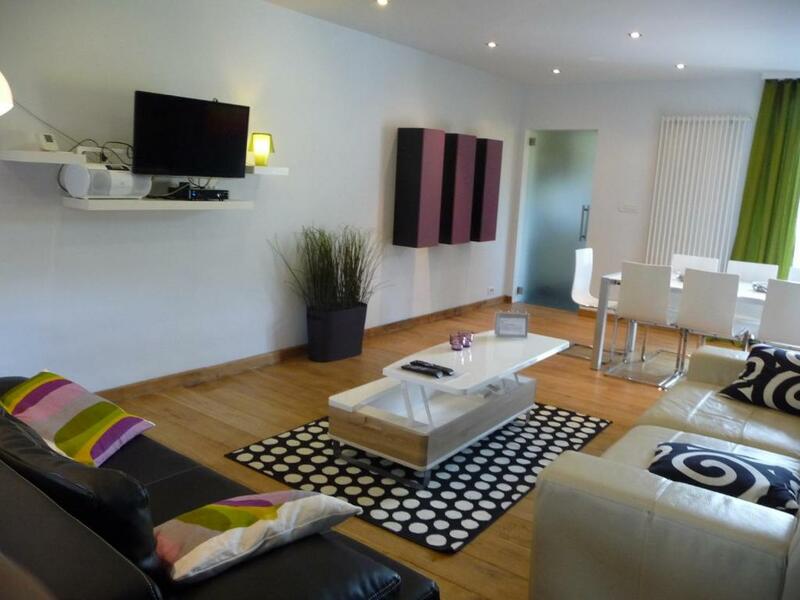 Ccr Apartment features paid parking, non-smoking accommodation and a terrace. 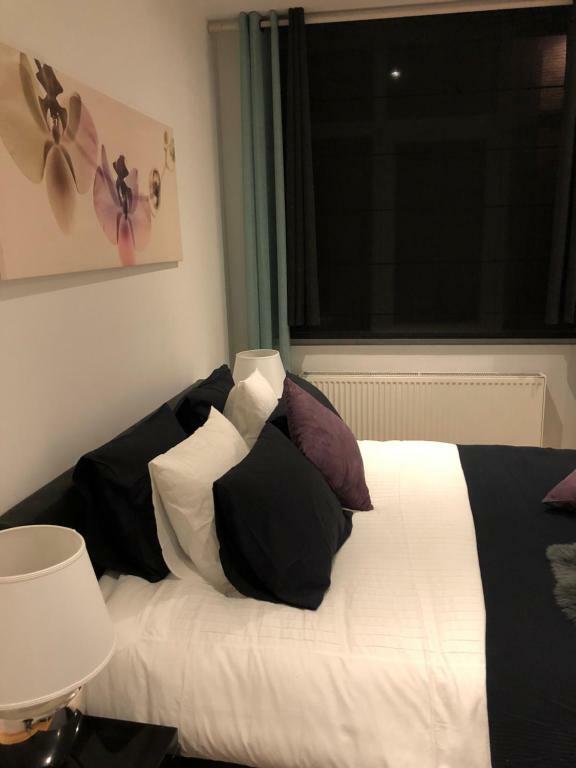 Featuring free bikes, Feel@home5 is attractively set in Gentbrugge of Ghent, 2.1 miles from Ghent Christmas Market and 1.4 miles from Muinkpark. The apartment is 1.6 miles from The World of Kina. Located on a quiet street in the heart of Ghent, Ganda Rooms & Suites is housed in a 18th century style townhouse with a patio and terraces. Free WiFi access is available. Korenmarkt is 750 yards away. One of our bestsellers in Ghent! 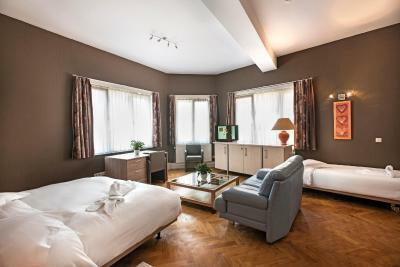 Hotel Cathedral offers spacious rooms in Ghent’s historical centre within 200 yards from Saint Bavo's Cathedral and the famous 3 towers of Ghent. This hotel features an on-site restaurant, a bar and bicycle rental services. Wireless internet is available for a fee. One of our bestsellers in Ghent! 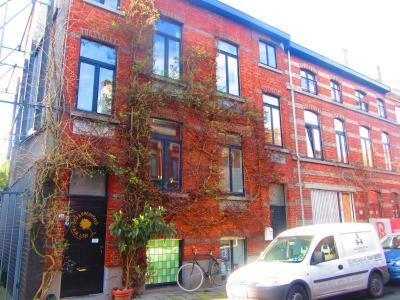 Located in Ghent, House of Choice offers a fully furnished holiday home with a garden and a terrace 5 minutes' drive from Flanders Expo and 11 minutes by car to the historical centre of Ghent. Free WiFi is available throughout the entire property and on-site private parking is possible free of charge. 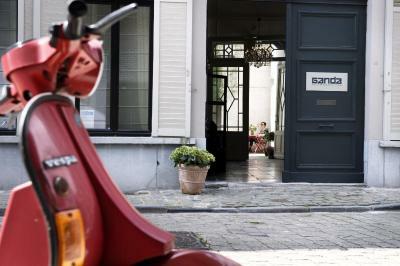 One of our top picks in Ghent – and a guest favourite. 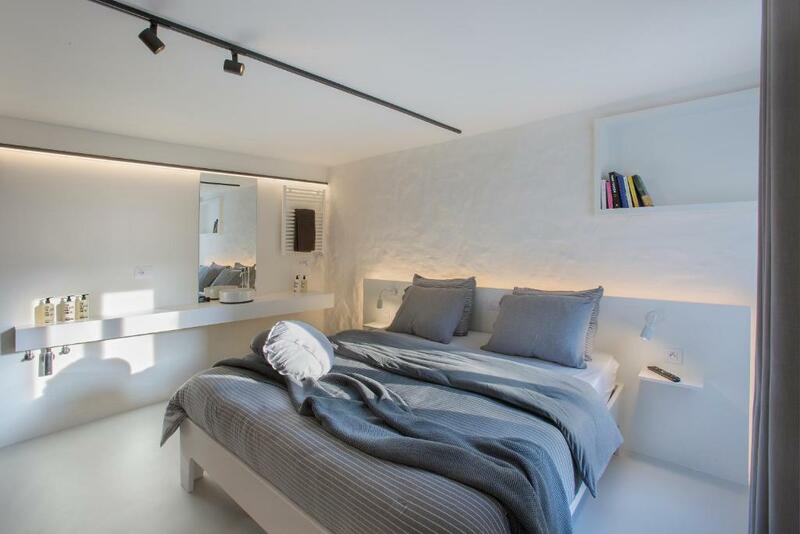 Situated a 3-minute walk from Ghent Christmas Market, Snooz Ap Holiday & Business Flats offers a terrace, and accommodation with a terrace and free WiFi.